With the subcontinent teeming with talented writers, FUCHSIA has asked our reading enthusiasts to put together reading recommendations as many of us head back home to the Subcontinent for an Indian summer. Enjoy this list of Indian books and look out for the Pakistani selection in the next feature. Any fan of Bollywood would be familiar with Karan Johar and his larger-than-life movies. 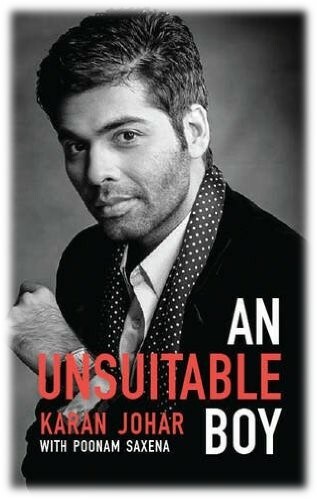 And if you have seen his show, Koffee with Karan, you will be familiar with his quirky conversational style. For me, because I have seen his show, reading this book was like listening to Karan Johar tell his life story in his own voice. It’s like he is sitting with you in his living room, dissing, appreciating and explaining his general take on life. The book is a fast read with a lot going on. Johar discusses all parts of his life – his vanities, struggles, vulnerabilities, anxiety issues, fallout with Kajol, and relations with Shahrukh Khan and Aditya Chopra. At points, it does get draggy, especially where he discusses his friendships with co-workers, but you can easily let it pass because he is emotionally attached to them, and it shows in his writing. All in all, An Unsuitable Boy is a candid, gripping and honest memoir – something that has come straight from Karan’s heart and deserves a read for sure. A middle-aged, married woman with a private life? The very title of the book indicates scandals and events that could be munched up in gossip sessions. 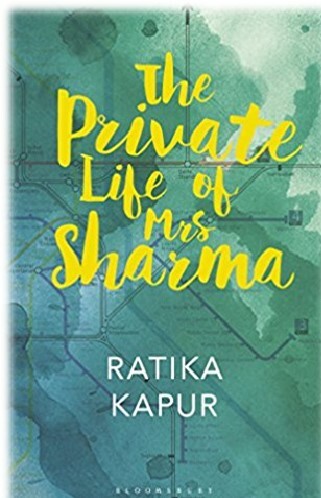 The storyline is faithful to the title and Mrs. Sharma could definitely provide her kitty-party friends (if she has any) with loads of material for back-biting. The protagonist of the book, on whose voice the book is set, is caught between traditional Indian upbringing and the modernity she sees around her. She is a middle-class lady who is grounded in her reality to such an extent that she is ignorant to everything else around her. The voice of the book relates completely to an Indian lady’s mind – you can actually read the lines in an Indian accent. This just goes to show how well written the book is, without being pretentious. 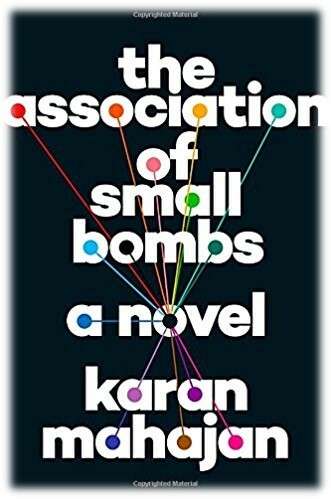 Karan Mahajan has started a unique conversation with his novel The Association of Small Bombs. It might not be perfect, but it is nothing short of brilliant. It gives us a look at both sides of the bomb: the victim and the terrorist; and then shows us how they come together. In the novel, the bomb is a metaphor for many things, as well as a thing in its own right – a devastation. The father of the victim feels himself becoming a bomb, feels himself torn apart in his grief. And the voice of evil starts off seductively, tempting the alienated and idealistic, but also embittered, terrorist until the idealism is blotted out and only the evil remains. Saying anymore would reveal too much so I’ll leave it at this: This book is powerful and lyrical. It may be a quick-and-easy read on the surface, but once you delve into the underlying thought process, it is dark, deep and disturbing. A definite must-read. 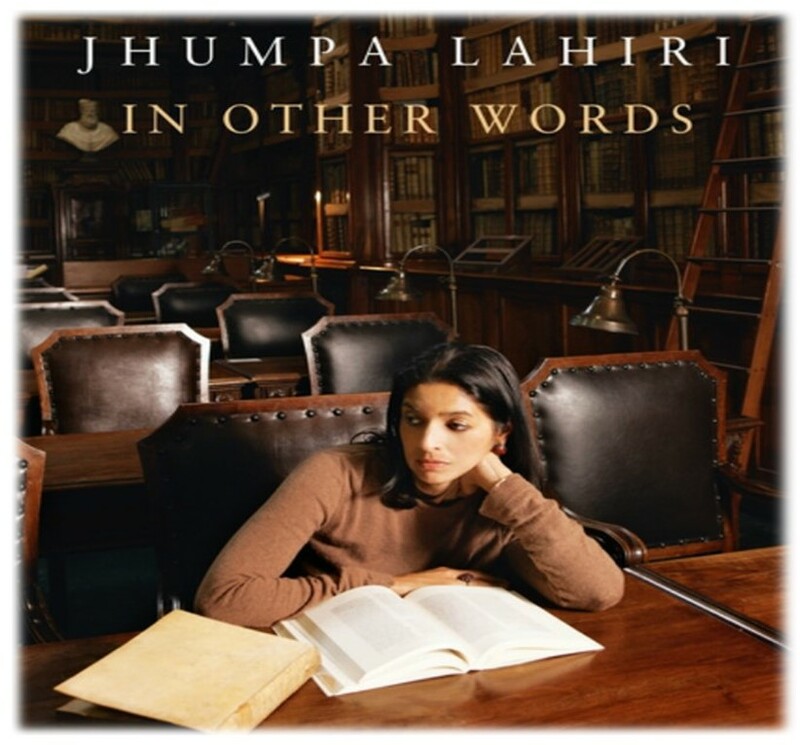 Nothing like her earlier works, In Other Words shows Lahiri in a completely different light. Not simply as an award-winning author from the SubContinent writing in English, but as someone challenging herself to a new language, writing a book in a completely new language. South Asians, since young, learn to speak, read and write multiple languages, with each language having a different place and time. A language for home, a language for school, a language for our ancestral village and so on. 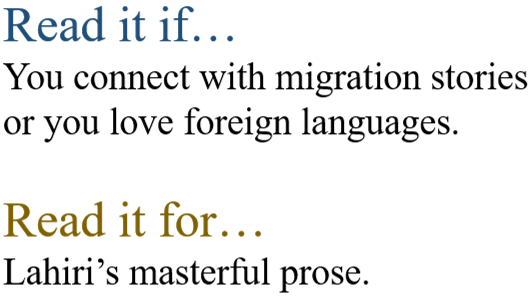 Lahiri has explained this conundrum brilliantly and gives us personal insights into her struggle with allowing Italian to become a part of her. Sacred Games follows a Bombay police inspector and mafia don, two men whose stories cross critically, but meet only briefly. As the story unfolds, the list of characters grows to extreme proportions, which is what makes this book a true epic. Each and every character, regardless of its part in the story, is essential to the narrative and is beautifully developed. Chandra’s prose is gorgeous in the way it drips off the page, saturating the story with details worth swimming through with careful and slow savouring. Sacred Games is not simply a thrilling crime novel, it is something unexpected. This book is a love story about Bombay. The city isn’t simply a setting, it is an integral part of the story, weaving in and out of the characters’ lives with the most fluid beauty. Maryam B. Mirza was born in Karachi but is currently living in Islamabad with her husband, a son and a daughter. This Content Creator and Graphic Designer has a quirk of writing letters to Sylvia Plath, and secretly wishes she was a spider (we aren't quite sure why). She enjoys reading, writing and singing off-key, and if she could do something differently, she would have gone backpacking straight out of college. 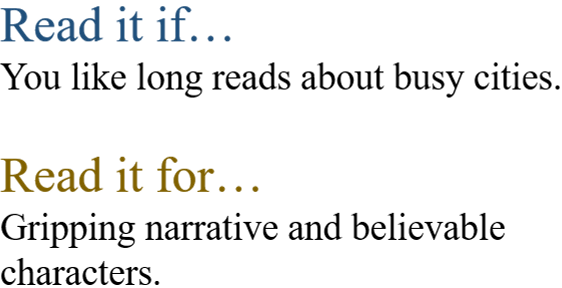 Live and Let Live is what this Contributing Writer believes in.